Standard electronic devices are based on military-type semiconductors which are rated for 125°C. Without cooling, engine-located electronics in many applications can face operating temperatures between -55°C and +200°C. Thus, the development of appropriate 200°C and higher semiconductor devices will make it necessary to utilize air or liquid as the cooling medium. 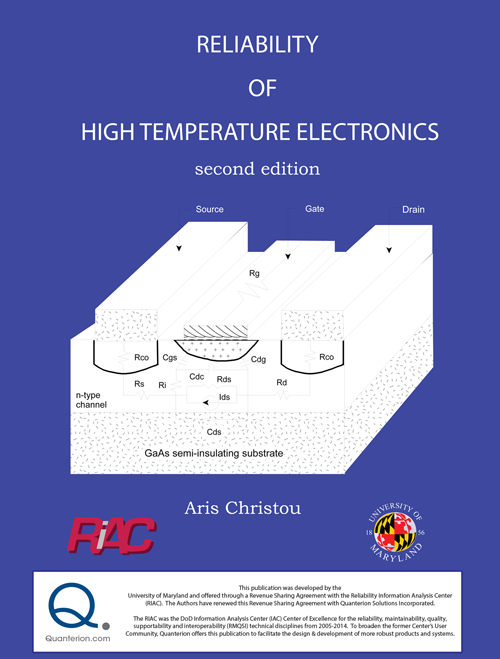 This book provides a working knowledge of high temperature devices/packaging, addressing the reliability and packaging concerns for designing at elevated temperatures.